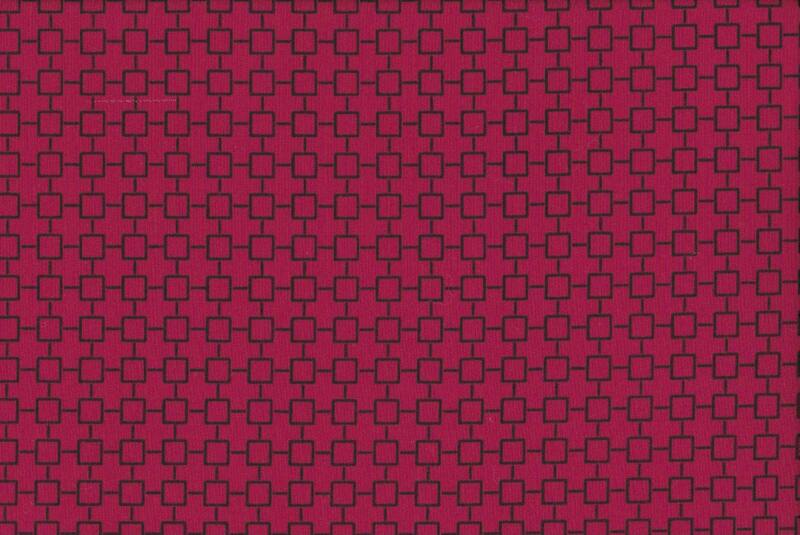 We are listing for sale a fat quarter by Kei: Geosquares from the popular Geostyle range in red. This fabric is available in four colourways - grey, dark taupe, light blue and red. These are beautifully soft fabrics, 100% very fine cotton, similar feel to a cotton lawn. Perfect for quilting and crafting projects, but also suitable for garment-making.